January 16, 2019 - Drop off for Quilt show. December 14, 2018 - FQ pack of month and sales. November 8, 2018 - Quilt a Murder or Murder a Quilt Club. April 11, 2018 - New club Quilt a murder or murder a quilt. April 21, 2017 - Earth Day Sale Saturday, April 22nd. 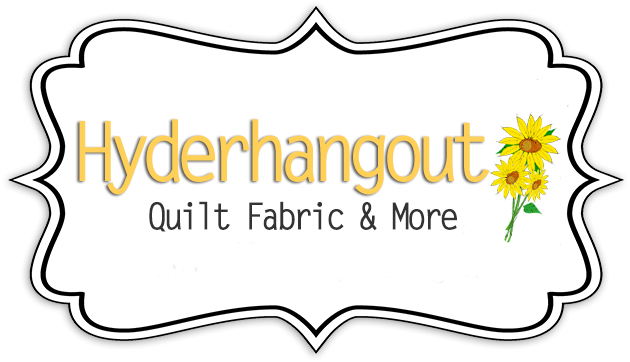 January 27, 2017 - Accuquilt sale and QOV sew in prizes. October 28, 2016 - Party! Calling all Workers and Volunteers! October 18, 2016 - Cabin Block and new items added. July 29, 2016 - Sale extended. September 29, 2015 - Last two days of the Sale Buy end of bolt. June 3, 2015 - Whistlestop Shop Hop & Accuquilt club. February 19, 2013 - Quilt Show and shop update. November 14, 2012 - Quilt shop update November 15th. March 16, 2012 - Quilt Shop weekly update. September 16, 2011 - Quilt Shop September October Newsletter.